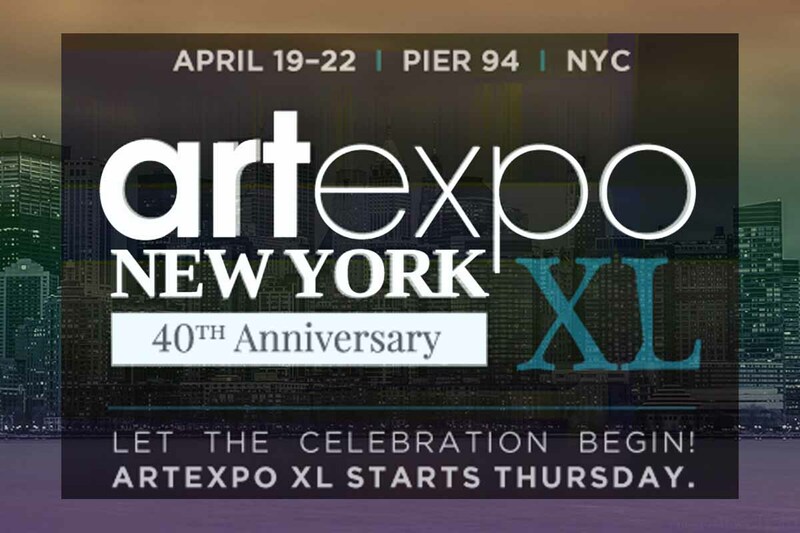 For 39 years and counting, Artexpo has been changing the way people buy and sell art. 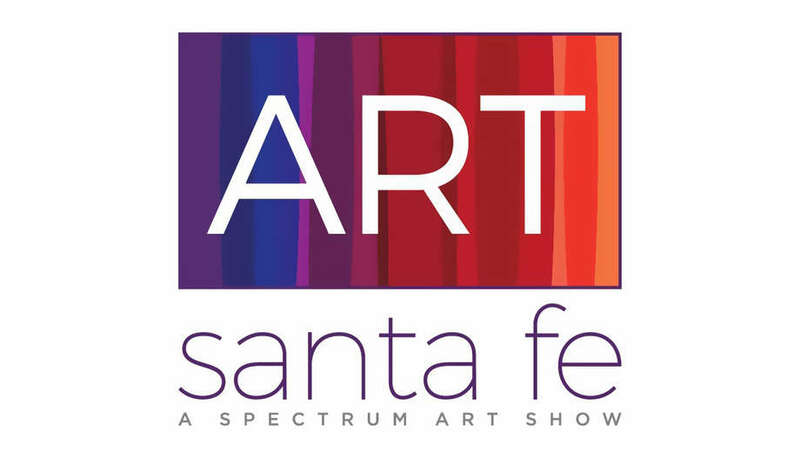 Our annual, juried show brings the biggest industry buyers and collectors face to face with more than 1,000 established and emerging artists, galleries, and art publishers. In short, we’re the world’s largest fine art marketplace. And for the 30,000+ attendees who line up for the show every year? It’s a chance to see the newest, brightest faces of the art world, and to purchase works from exhibitors in person.